Year-end Survey of US Craft Distillers: Last Chance to Participate! ADI is collecting data from all US craft spirits producers. Please take a moment to include your distillery! Average time to complete survey: 3 min. 2 sec. 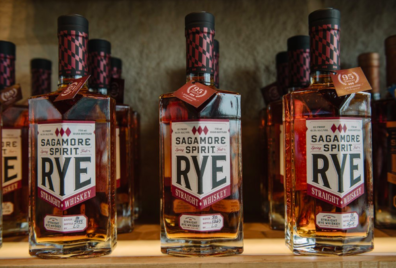 The economic data is used by countless distilleries to make business plans and attract financing for expansion by demonstrating the viability of the industry. It is truly the survey that launched a thousand business plans. The ADI Survey is constantly quoted in magazines, newspapers and web sites, helping to elevate the respect that craft distillers earn. The answers help ADI inform legislators, policy makers, suppliers and distillers themselves.